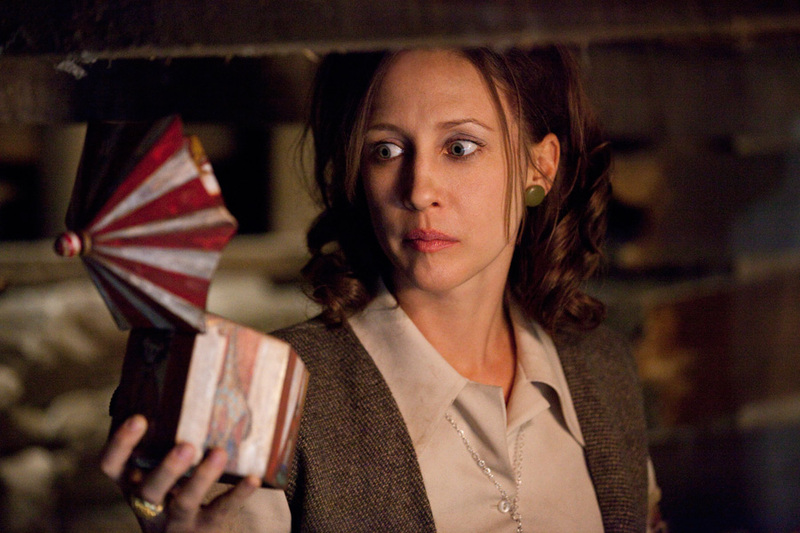 Director James Wan’s supernatural horror thriller The Conjuring, starring Vera Farmiga, Patrick Wilson, Lili Taylor and Ron Livingston, will arrive on Blu-ray Combo Pack, DVD and digital download on October 22. 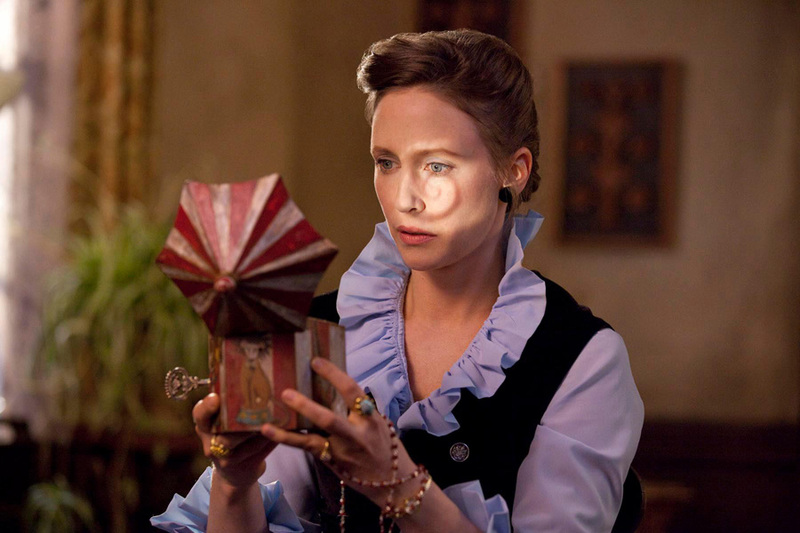 Check out the special features, movie trailer and photos below. Before there was Amityville, there was Harrisville. 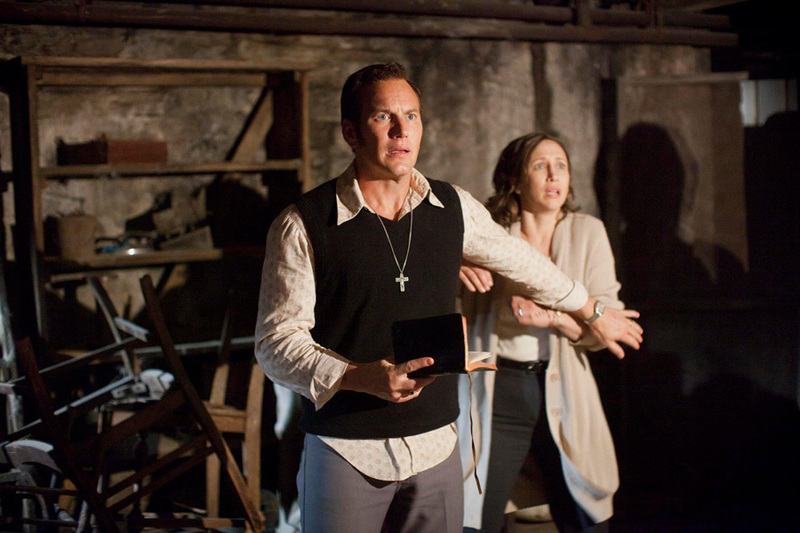 “The Conjuring” tells the true story of Ed and Lorraine Warren (Patrick Wilson, Vera Farmiga), world renowned paranormal investigators, who were called to help a family terrorized by a dark presence in a secluded farmhouse. Forced to confront a powerful demonic entity, the Warrens find themselves caught in the most horrifying case of their lives. 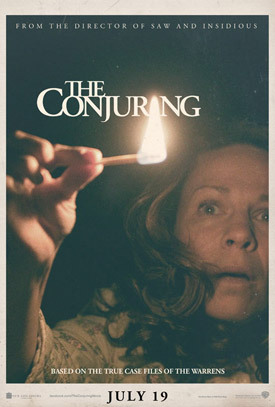 MPAA Rating: (R) for sequences of disturbing violence and terror. Before there was Amityville, there was Harrisville. 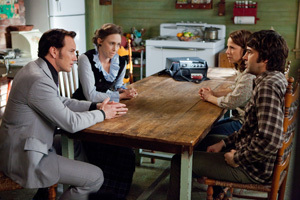 Based on a true story, ‘The Conjuring’ tells the horrifying tale of how world-renowned paranormal investigators Ed and Lorraine Warren (Patrick Wilson, Vera Farmiga) were called upon to help a family terrorized by a dark presence in a secluded farmhouse. 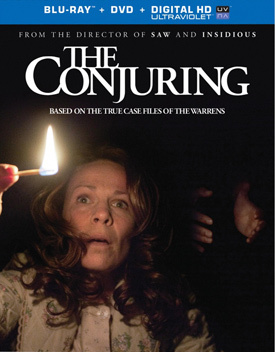 Forced to confront a powerful demonic entity, the Warrens find themselves caught in the most terrifying case of their lives.